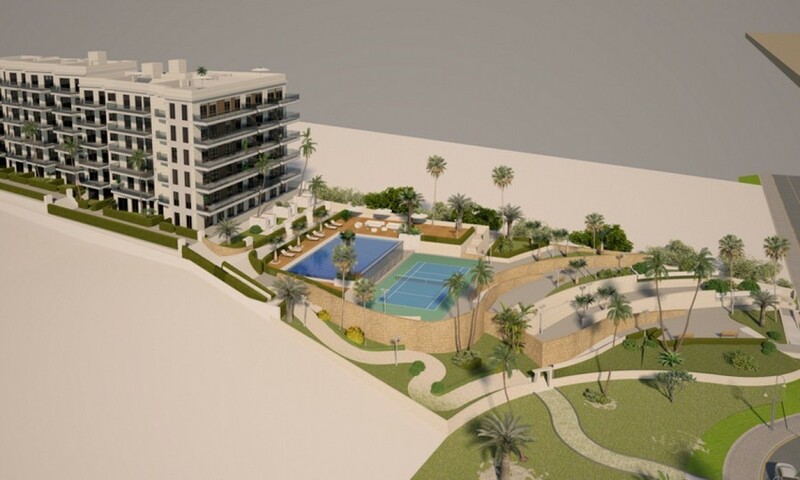 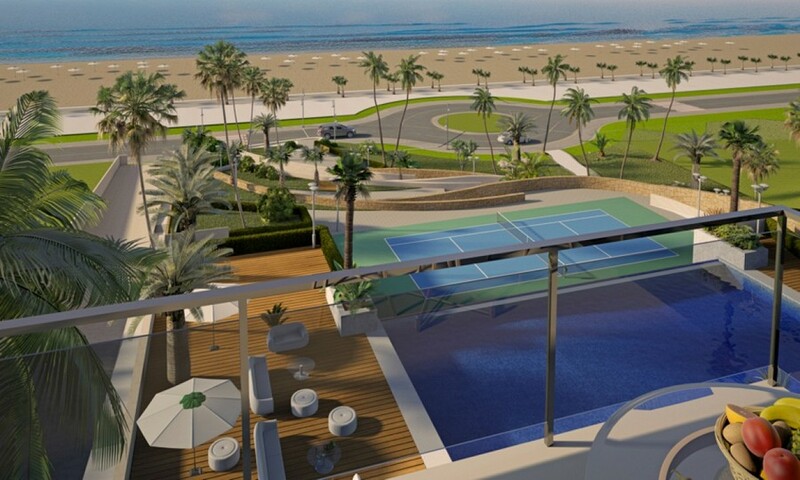 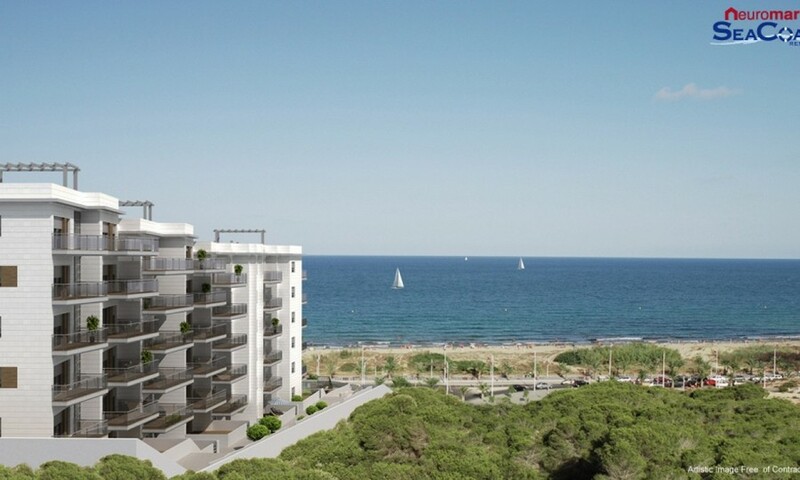 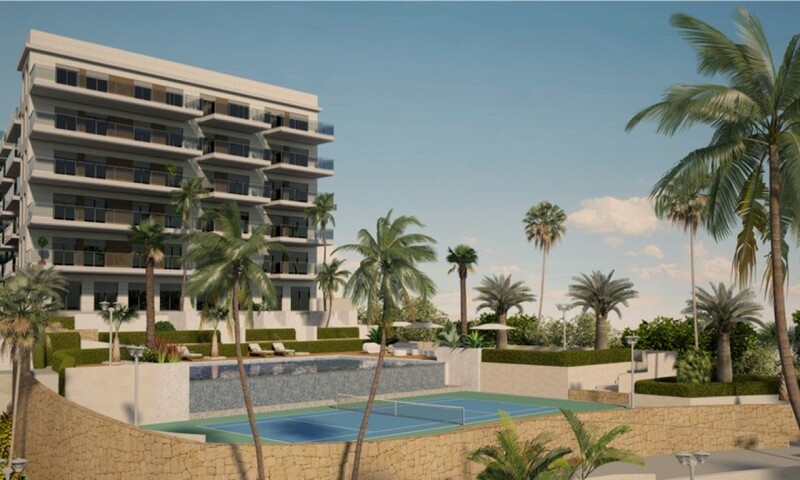 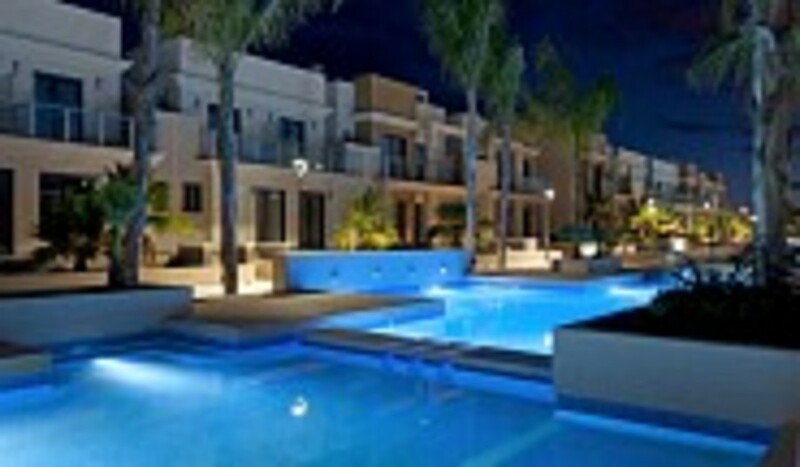 LUXURY FRONT LINE APARTMENTS IN A NEW DEVELOPMENT: andquot;ARENALES DEL SOLandquot;, COSTA BLANCA. 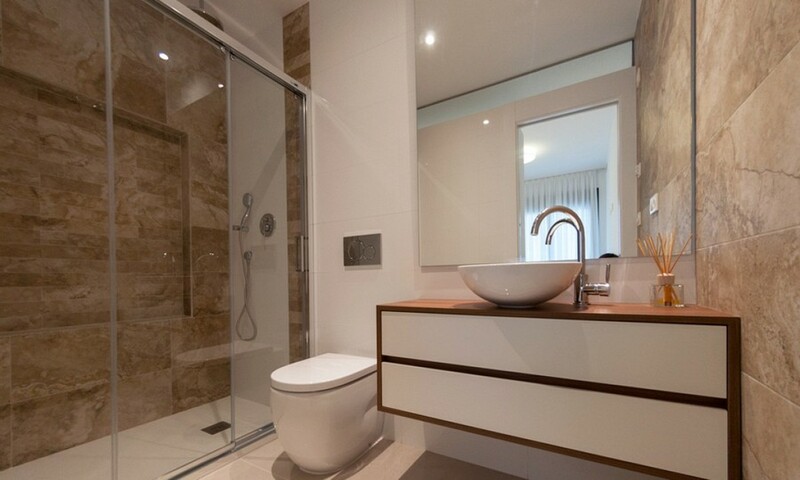 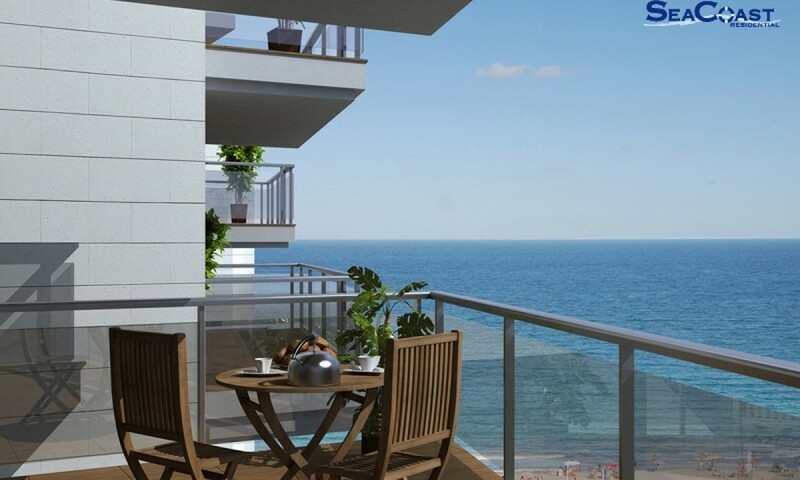 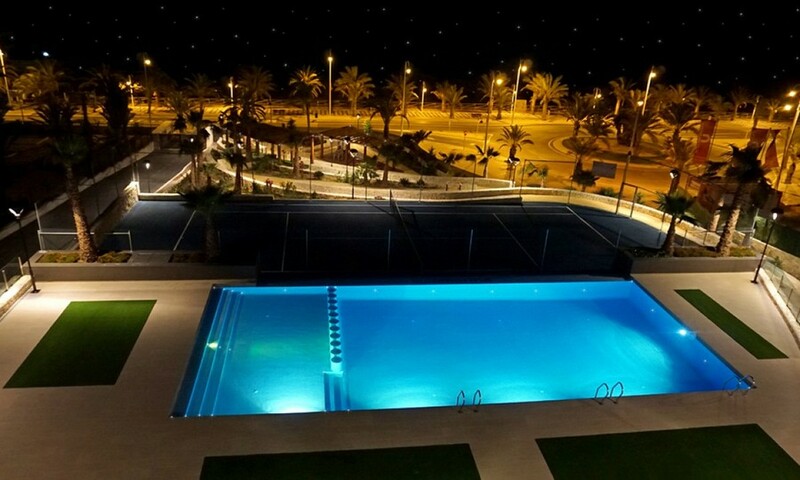 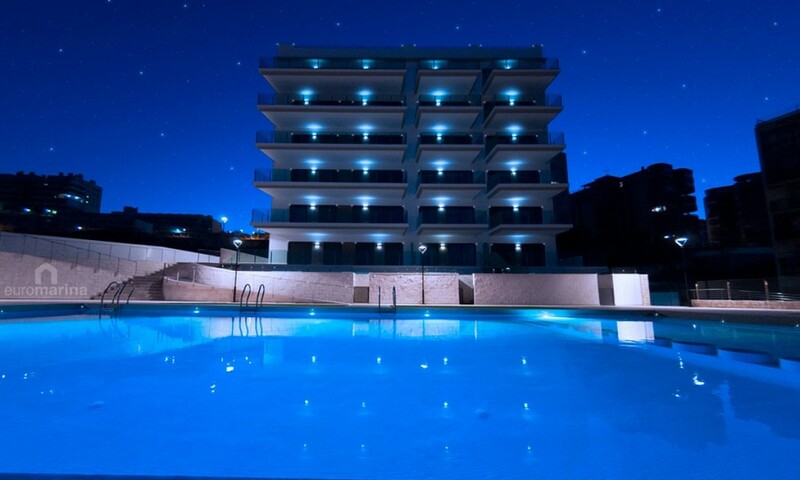 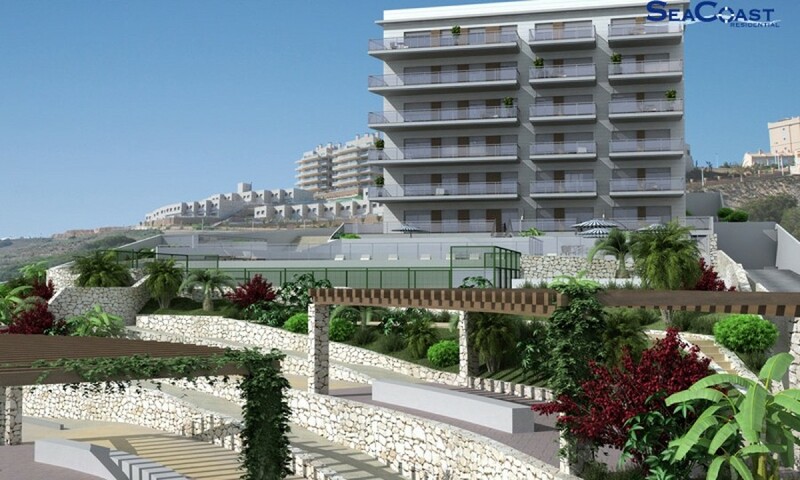 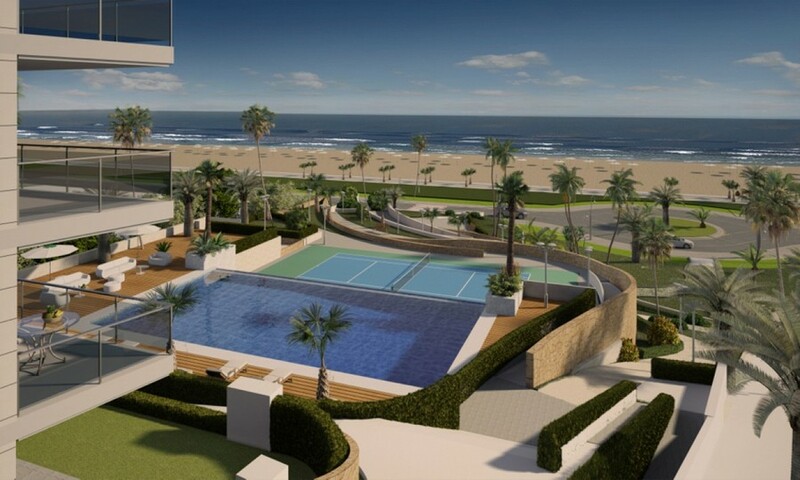 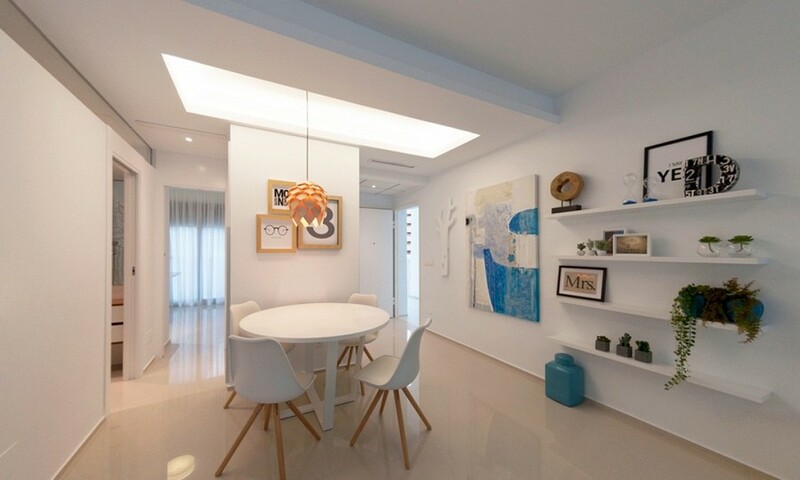 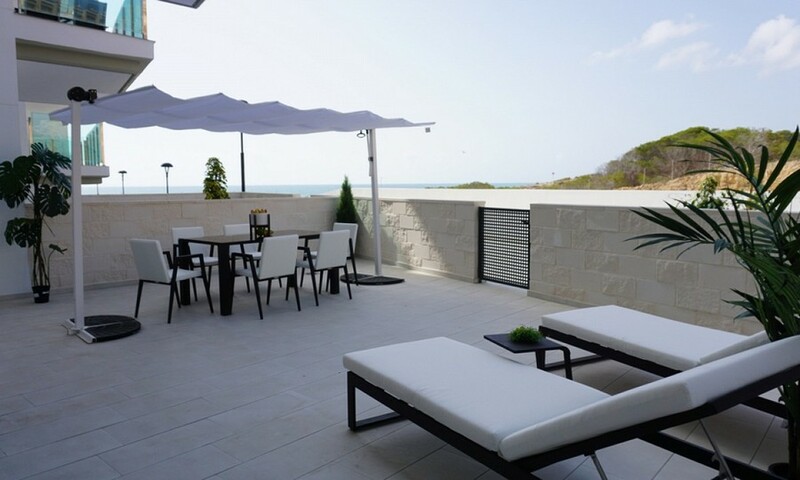 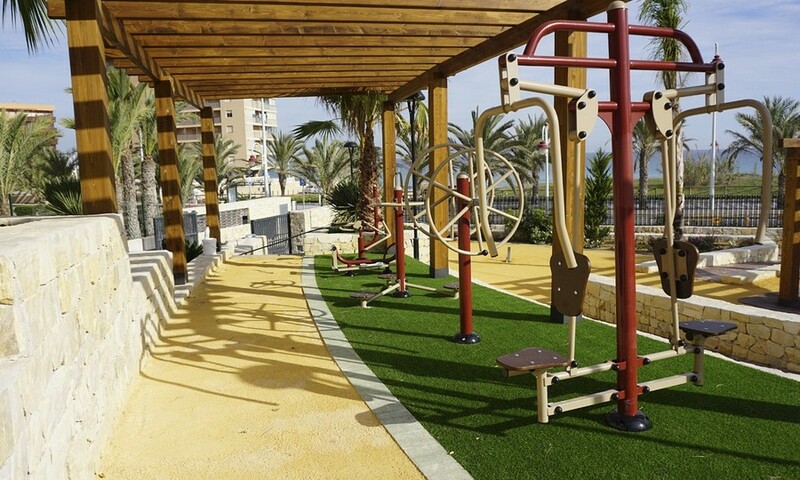 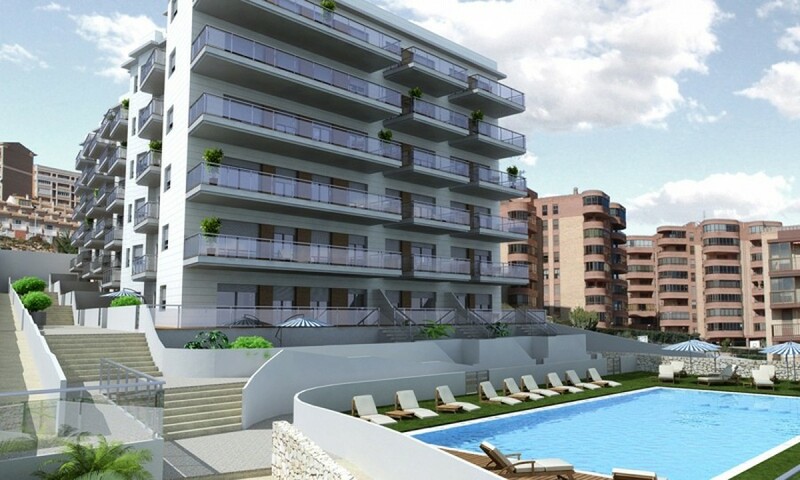 These are luxury apartments located in a new residential area of the Costa Blanca, with spectacular sea views. 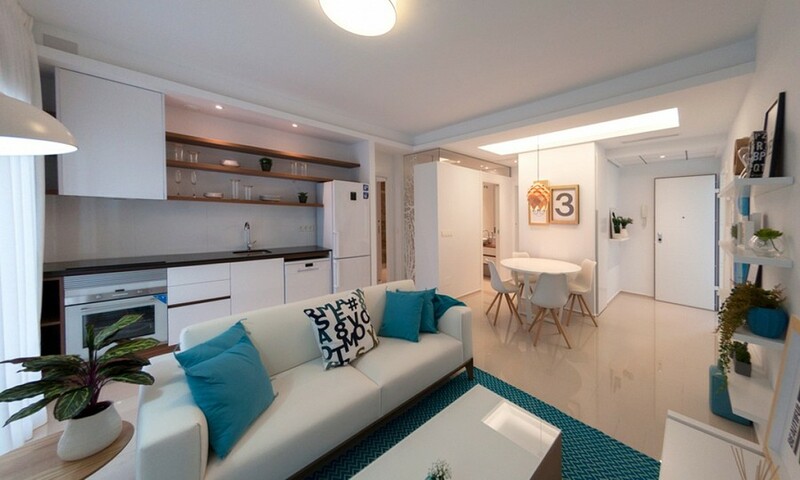 You can find 3 different types of apartments: MODEL H - with 2 bedrooms, 2 bathrooms and terrace with 67m2 of built area MODEL B - with 2 bedrooms, 2 bathrooms and terrace with 82m2 of built area. 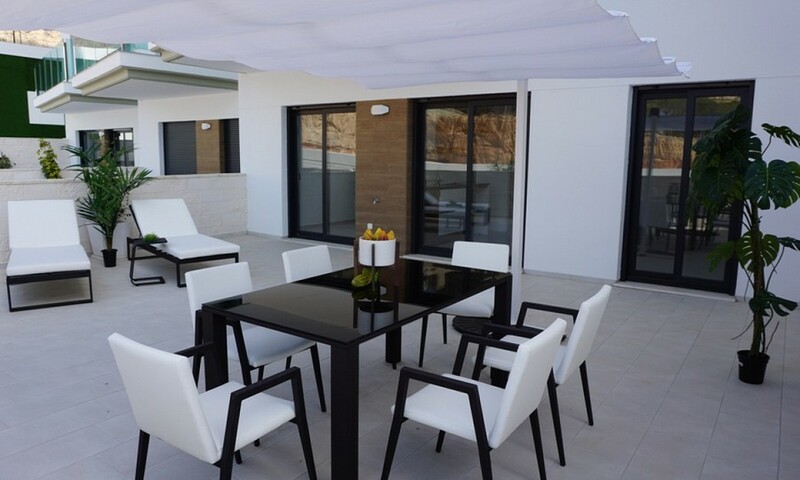 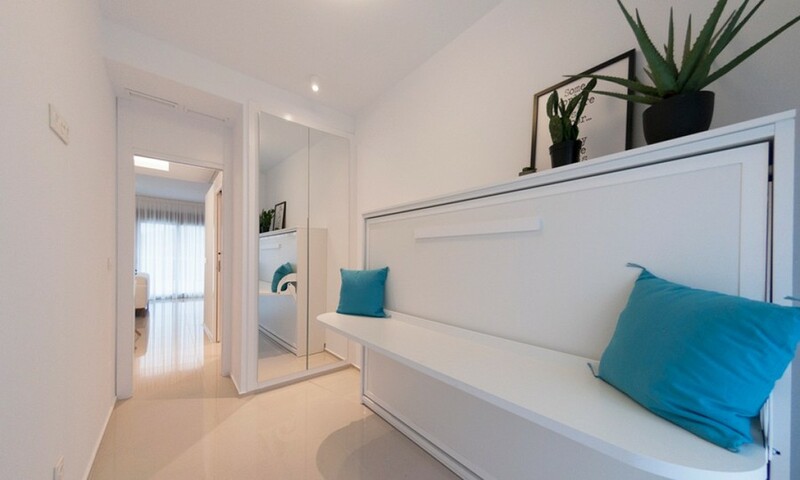 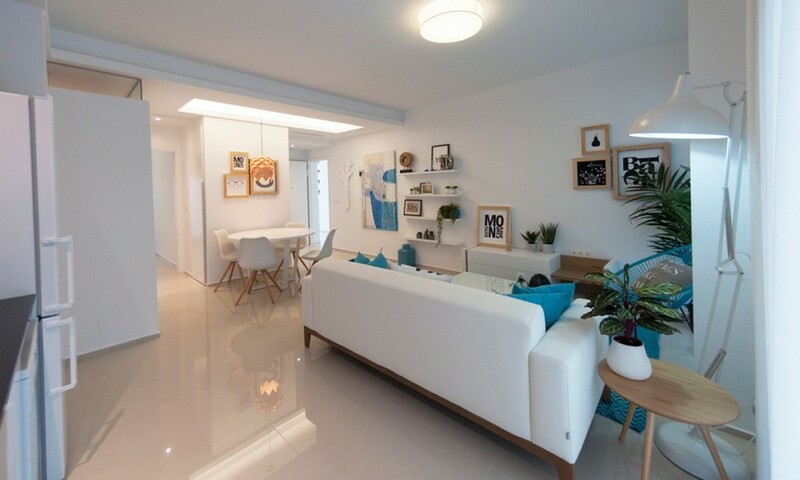 MODEL C - with 3 bedrooms, 2 bathrooms, terrace and built area of 115m2 This beautiful complex has also , beautiful green areas, community pool and tennis court.